We came back from Australia and my heart has been full. I have nothing but praises for the Sydney hotel we stayed in. Traveling with 2 young children means traveling heavy. It means expecting occasional melt downs, and setting aside your own personal expectations. Reality it is tiring but also super fulfilling. So let me tell you about our trip. When we arrived in Sydney, the kids were already feeling a little tired from the plane ride. It was not helping that the taxi drivers there drive fast and press heavy on the brakes. My children were complaining that they were car sick. 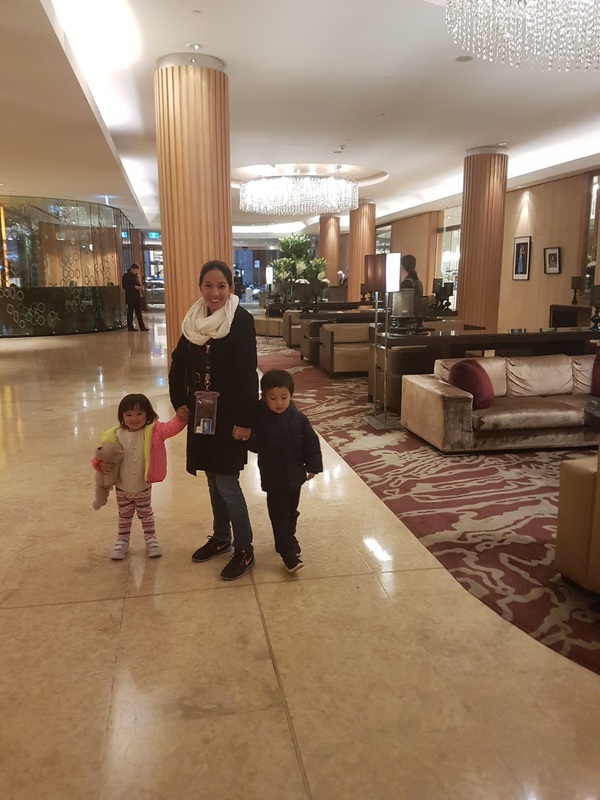 Arriving at Sofitel Wentworth, my son was crying because his stomach was upset from the taxi ride and he was ready to vomit. The bellboy who picked up our luggage was quick to give my son bottled water. Anna was also about to start a melt down and so I walked with her to the front desk to check in. 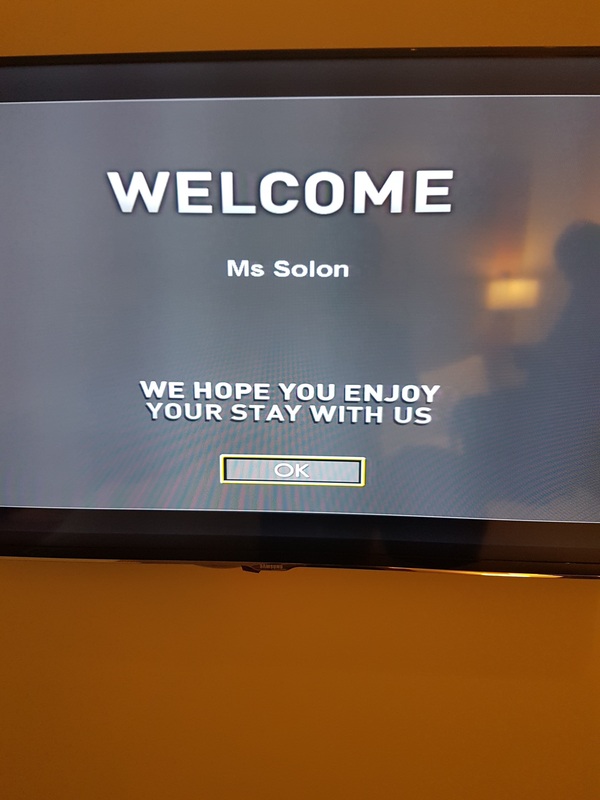 Their front desk happens to be a Filipino and she was super accommodating. She gave Anna chocolates while we were being processed to get to our room. She offered me Accor membership and gave us a special deal for breakfast. She also gave us a guide where to walk around. It was such a pleasant check in experience. However going up to our room, Anna started to snap and cry. She was tired and she was behaving in such a disobedient manner. We were getting impatient with her and warned her a discipline would come. As we arrived to our room, Marcus the bell boy saw Anna in full crying mode. I was of course embarrassed that I could not keep her quiet. Marcus was kind to help us with our luggage and strollers. About 30 minutes later, we had a knock at the door. 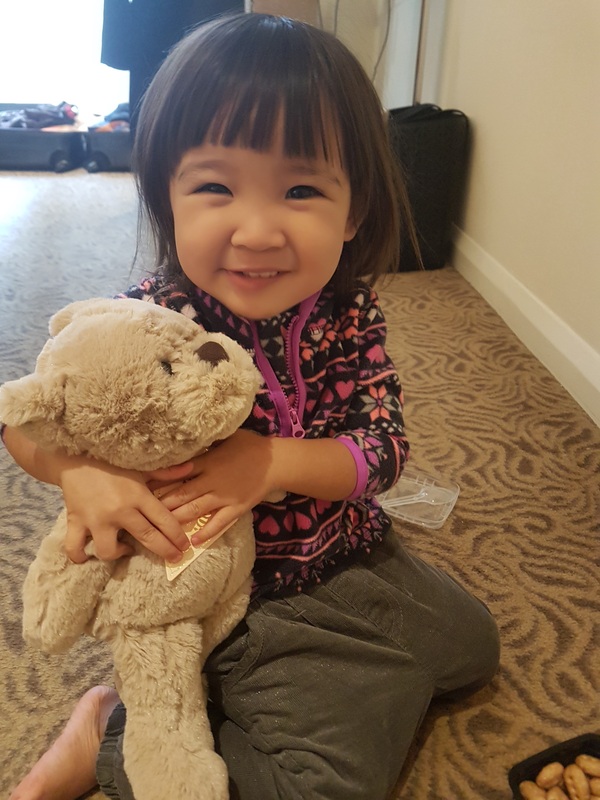 When we opened it was Marcus with a teddy bear for Anna! He asked for Anna and gave her that gift and encouraged her not to cry anymore and to enjoy her stay in Sofitel. I was so impressed by their genuine kindness. Sydney is beautiful and our hotel is a 8 minute walk to see the Harbour Bridge and a 12 minute walk to the Opera House. The hotel location is so conveniently close to many beautiful museums by walk or by train. But what got me most on this trip is Sofitel’s service and hospitality. 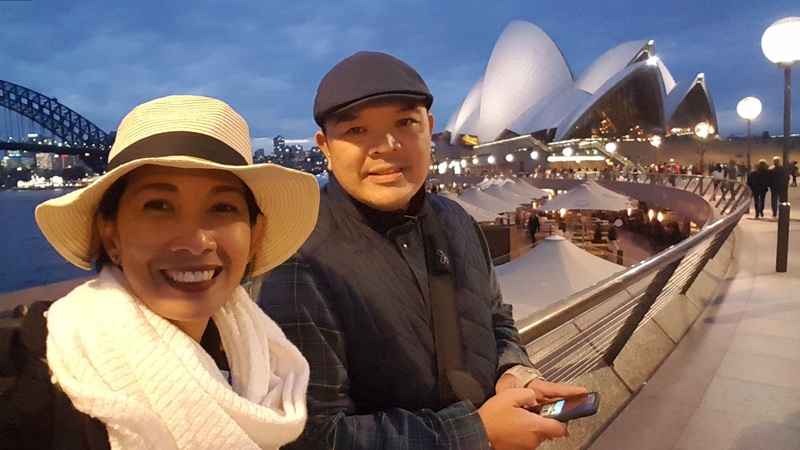 On our last evening in Sydney, we came home almost 11pm. I decided to process our check out and book a ride to the airport. As I was checking out, the front desk assisted another guest making me wait for my bill. My little girl wanted to rest and I really wanted to settle the bill first because we leave by 9 am. The front desk seeing my change of mood, was very apologetic. When the front desk staff completed my check out, he gave me chocolates again and apologizing for the delay. I thanked him and I rushed upstairs to finish packing again. 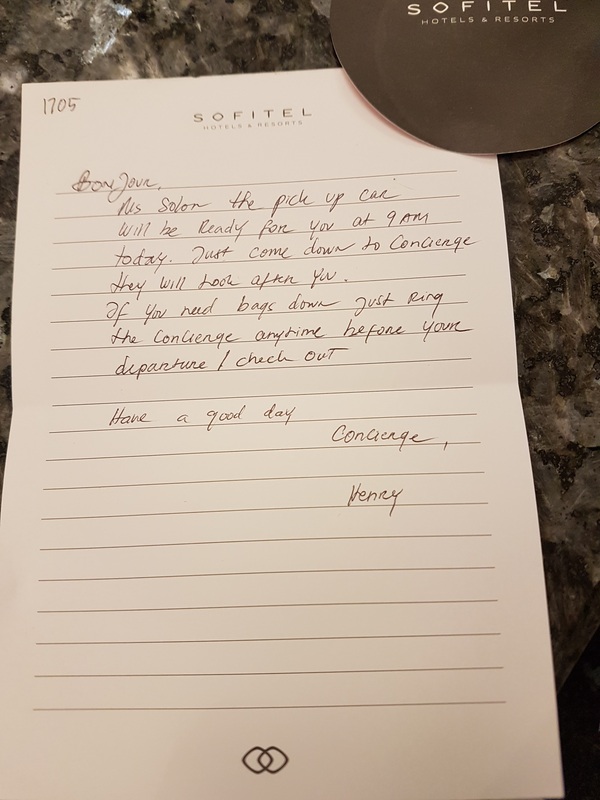 The next morning, I woke up early and I saw this letter on the floor. I call this thoughtfulness — great hospitality. I felt so special and sincerely cared for by the people who work in this hotel. This gesture just made me want to vote them as the best hotel we experienced in Australia. 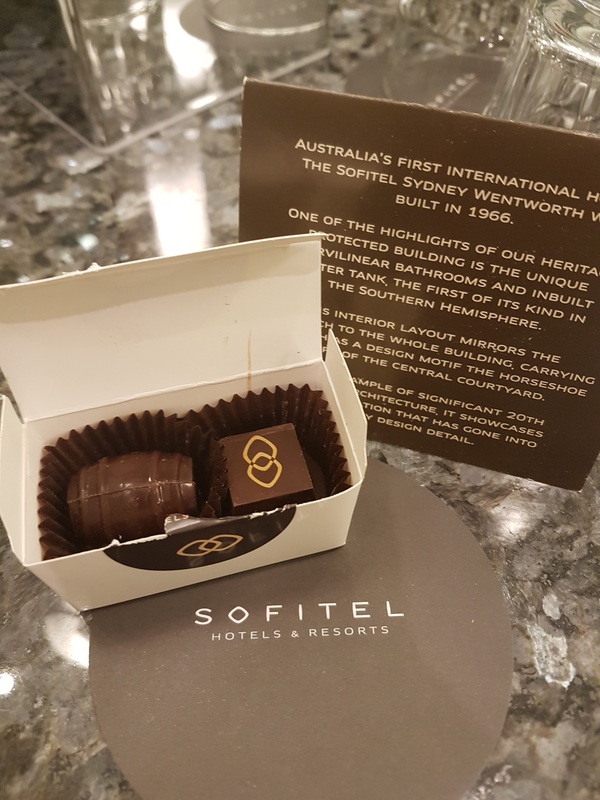 SOFITEL Sydney Wentworth, I salute you for your warmth and excellent service! I will never forget Sydney because of you!